Hydrofarm’s Upstart Garden Mat is a revolutionary garden system designed to make growing your own food and flowers easy. Designed to help busy people create a diverse garden without getting down and dirty in the weeds, it’s a complete system—all you add is water! Prep the location by tilling the soil then place the mat in the desired location. Water twice a day for 10 minutes (or as needed) and watch your garden grow! 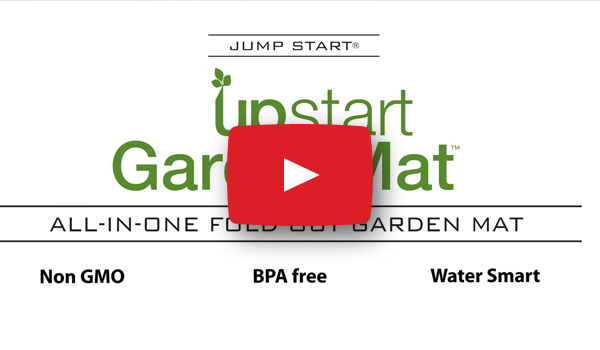 Setting up the Upstart Garden Mat is easy. Just lay it down on prepared soil, secure the mat with the included stakes, connect your garden hose to the built-in soaker hose and start growing. 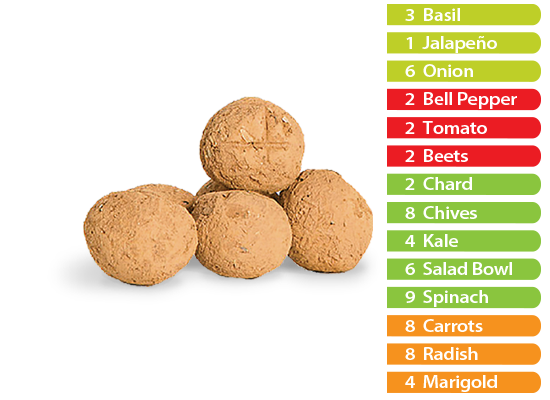 From basil to tomatoes, our selection of vegetable and herb seeds (plus marigolds to deter insects) encased in organic red clay makes jump starting your garden easy. Just add water! 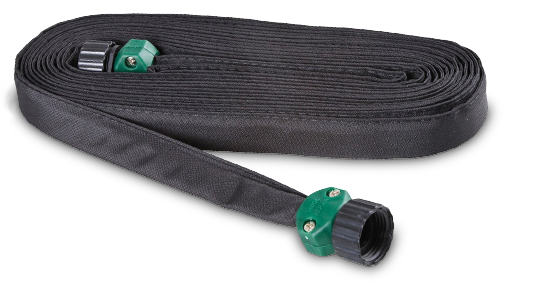 The Upstart Garden Mat comes with an integrated soaker hose, so your garden will receive the optimum watering every time. Just connect your garden hose to it and water ten minutes a day (or as needed). 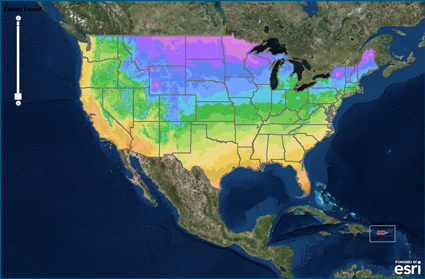 Another good resource is the 2012 USDA Plant Hardiness Zone Map. 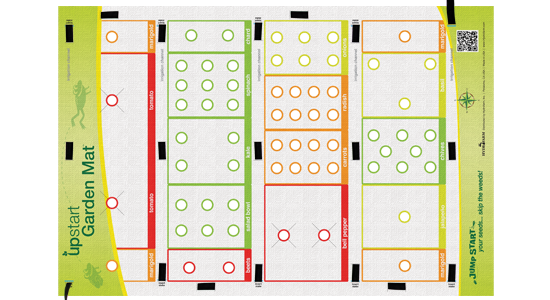 This map is the standard reference which many gardeners use to determine which plants are most likely to thrive in any given location. 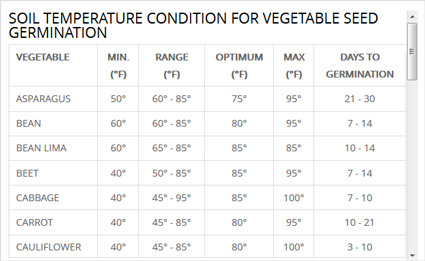 The map is based on the average annual minimum winter temperature, divided into 10-degree Fahrenheit zones. 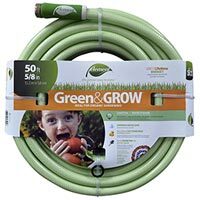 Green & Grow hose is a lead-free, kink-resistant, phthalate safe, drinking water safe hose with high performance stainless steel couplings and a high burst strength. 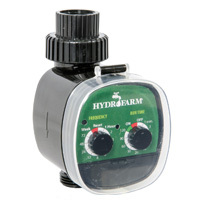 Single-station digital water timer which can be programmed with up to 16 different watering schedules. 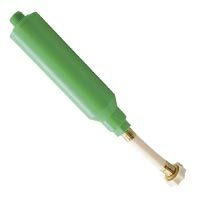 GroGreen compact garden hose filter is an eco-friendly green coconut carbon filter and includes a "filter saver" brass hose bib connector. 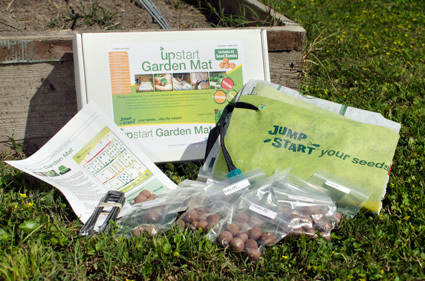 Hydrofarm offers a complete line of hydroponic products to complement our Jump Start brand. Click here to find preferred retailers that carry Jump Start products.